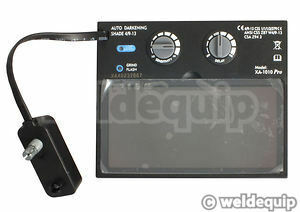 The electronic filters used in many budget Autoshields are not sensitive enough for lower amperage TIG welding (below around 40 or 50 amps), and struggle to maintain a flicker free lens. 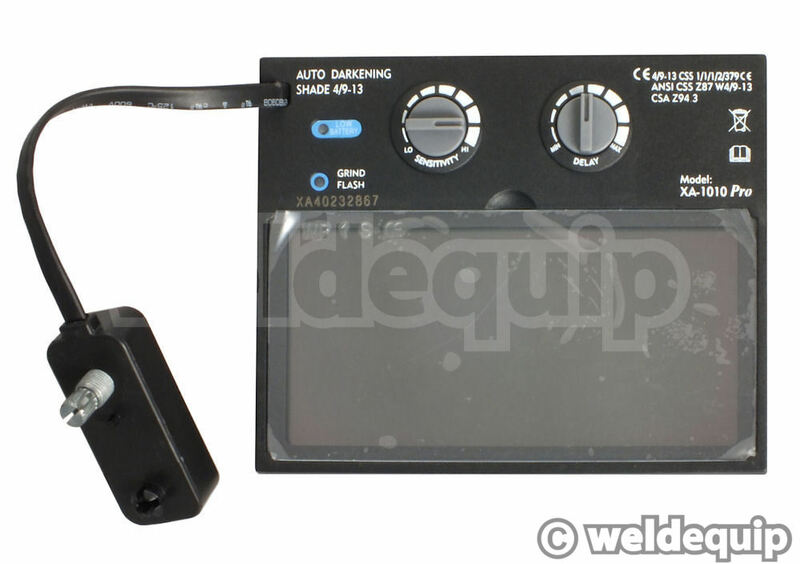 This model from Specialised Welding Products will react from as low as 5 amps making it an ideal choice of budget TIG mask. Also perfectly suited to MIG & MMA welding, it is a remarkably nice quality helmet for this price level. 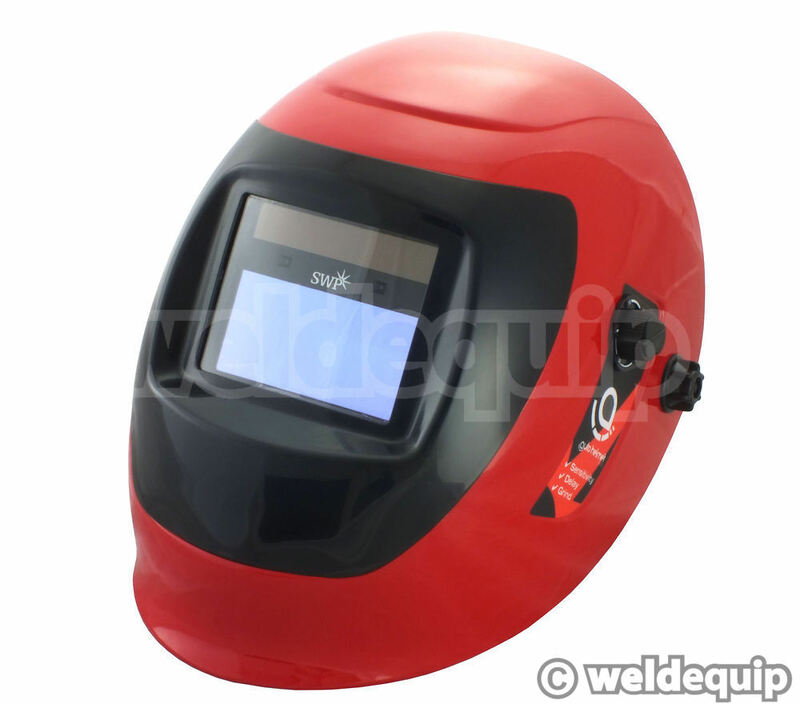 The helmet shell is nice & robust, finished in an attractive red pearlescent finish, with a recessed front lens to protect the LCD filter unit. 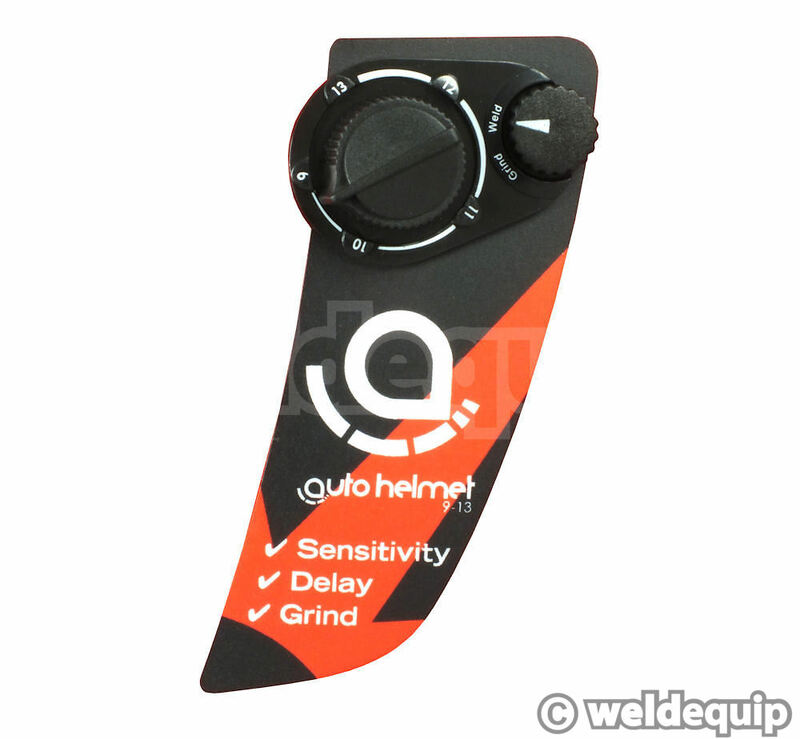 Now upgraded with a clear grinding mode – switchable on the outer control dial – internal battery low warning light, and an improved optical class of 1/1/1/2.